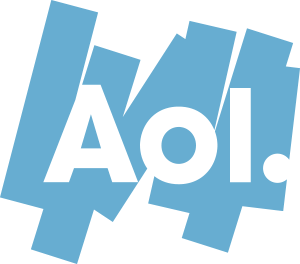 AOL is an American global Internet services and media company offering news, sport, stock prices, weather, film reviews, TV trends and more. Sumobaby consulted for AOL Entertainment’s US-based vertical on services including the Music Channel. This involved supporting AOL’s international teams, working with employees based in New York, Virginia and Bangalore. I worked with Sumobaby on the Music Channel and was always impressed with their knowledge of SEO and willingness to support the team. They worked hard to make sure the product was delivered in a timely manner and the goals met. I would not hesitate to work with Sumobaby again and can enthusiastically recommend them as smart, passionate, team players who bring positive energy to everything they do.